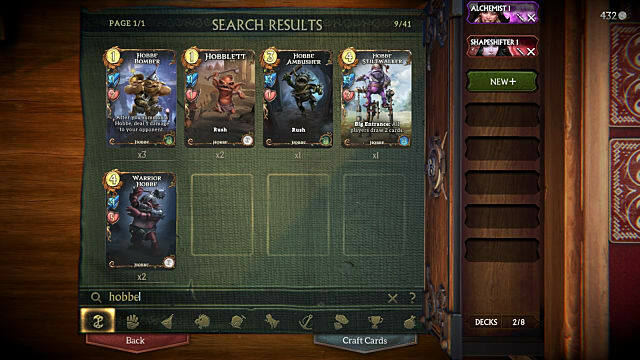 With six different classes to choose from and an ever-growing list of cards, putting together a balanced deck that can dominate in multiplayer matches can be a serious challenge for those just learning Fable Fortune's ins and outs. One of the strongest classes available that brings focuses on direct damage and quick control, the Shapeshifter is currently the dominant class choice in Fable Fortune's Early Access. 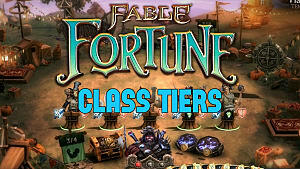 Below we explain how to make this class work for you and show a sample deck build for quick wins. Just getting started with the game and haven't figured out the board layout and class focuses yet? 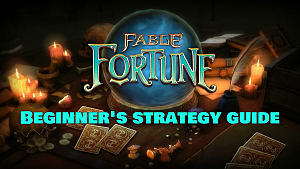 Check out our Fable Fortune beginner's guide here instead. The Shapeshifter class is fairly easy to create synergy, with a horde of neutral cards that all deal damage when they are first played. For a starting deck where you haven't yet opened many packs, Hobbes are a good way to go, specifically Hobbe Bomber with Hobblet and Hobbe Ambusher for fast control of the board and quick strikes once the Guard enemy is down. 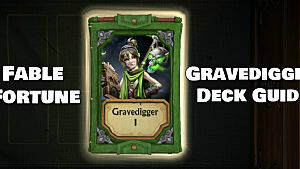 For another early, cheap card that damages when it lands on the board, you can't go wrong with either Potato Farmer or Redcap Lobber. For your Trophy card, pick The Boot as another straight damage option. If that's not an option, Pointy Stick is a good basic choice for improving any creature on the board. When you start opening packs and crafting cards, you may want to switch from Hobbes to Bandits, specifically Lousy Crossbowman, Roodridge Butcher, Outlaw Chief, and Hidden Footpad if you don't mind a higher-gold cost deck. 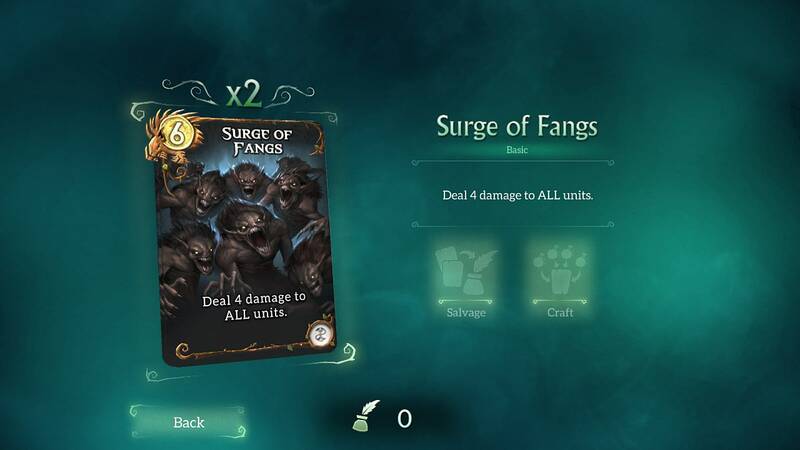 The heart of any Shapeshifter deck in Fable Fortune should be Ambush and Snarling Surge, whether you are going for quick control, big creatures, or a direct damage deck. 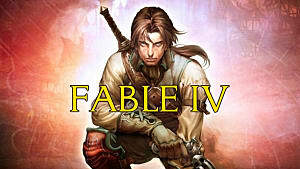 At only 3 gold, they are amazing for clearing out enemies or healing yourself while directly damaging the opponent. The 6-gold Surge Of Fangs is a solid board-clearing option for when the opponent has too many small creatures for you to deal with at once. On the cheap-gold-cost side, Stunning Slash is incredibly useful for making large enemy creatures useless for a turn, although you can get better wins by going straight for damaging creatures instead. From there, it's time to decide if you want a Balverine-focused deck or instead shift toward control. 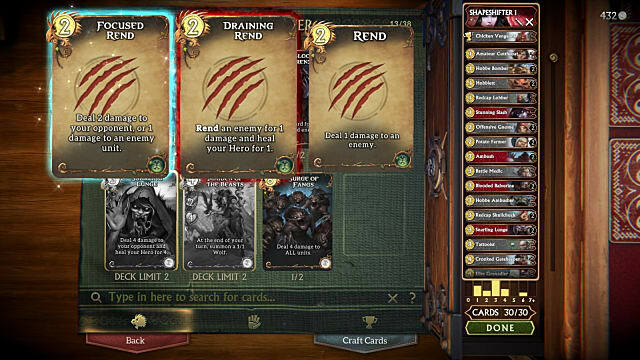 On the Balverine front, use Call Of The Balverine, Blooded Balverine, Predatory Balverine, and White Balverine for a solid selection of big creatures. 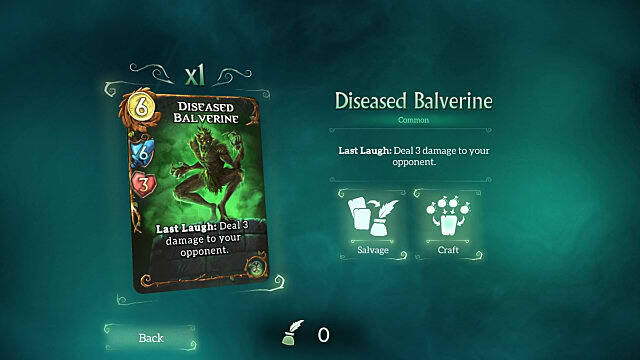 Alternatively, you could instead opt for Diseased Balverine coupled with Guard to make the opponent hurt himself. For the control-focused deck, go with Howl Of Despair, Brown Bear, and White Hart instead, then build around those concepts with neutral cards. 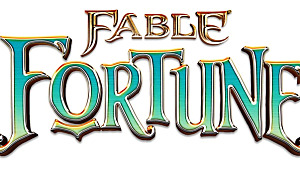 In Fable Fortune, the Shapeshifter's basic Rend class ability is always useful, letting you ping any creature or opponent for 1 damage any time you have 2 gold lying around at the end of a turn. Keep this in mind before you cast anything from your hand because you can frequently ping enemies down, get in a quick attack with a wounded existing creature or a Rush creature from your hand, and then still use damaging spells for full board control in a single turn. Going the Evil route is an awesome choice since Draining Rend gives you healing in addition to pinging, but if you aren't low on health, going Good can be even better, as Focused Rend doubles the damage straight to your opponent from 1 to 2. This sample deck requires having opened at least a few card packs, and it has a median-focused gold cost curve with a balance of direct damage, board control, and medium-to-strong creatures. There are plenty of ways to modify this basic deck, allowing you to go in different directions. When you finally get newer or more powerful cards, replace Stinger with Voice Of Skorm for more board control options, or go with Hobbes instead of Bandits. For more of a Balverine-focused deck, swap out Henchmen with White Balverine. What did you think of our sample deck, and what Shapeshifter strategies have you found to work best while battling other players? Let us know in the comments section below! 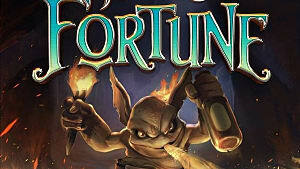 And be sure to check out our other Fable Fortune guides while you're at it!